It all starts right here on Belmont Avenue! 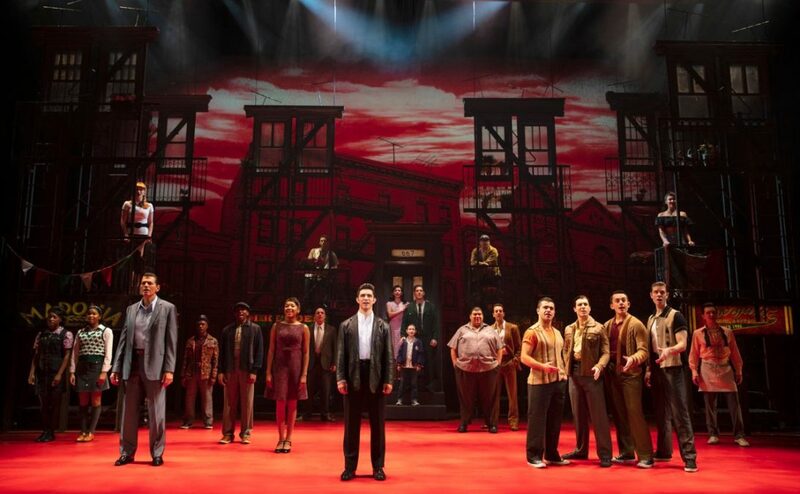 The national tour of the hit Broadway musical A Bronx Tale is making its way to cities all across the country and Broadway.com has your first look at the traveling production. Starring Joe Barbara as Sonny, Richard H. Blake as Lorenzo, Joey Barreiro as Calogero, Brianna-Marie Bell as Jane and more, the A Bronx Tale tour is currently playing Rochester's Auditorium Theatre through October 21. Check out photos of the cast in the gallery below and get your tickets to see A Bronx Tale, on the road, when it comes to a city near you.